Intuity are Gold Partners with many industries leading technology partners such as Microsoft and Dell EMC and so are perfectly positioned to source and install all of your business hardware needs. Intuity is constantly researching new technologies and products to deliver to our customers. 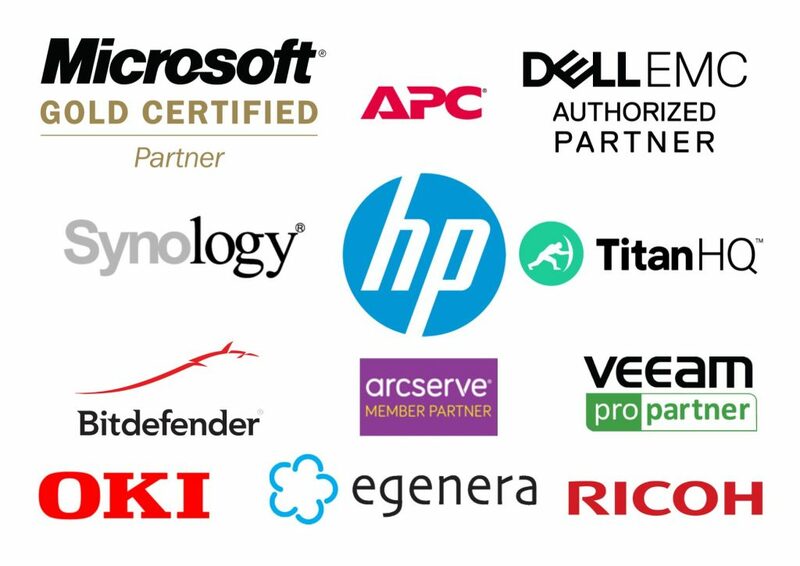 We are a Microsoft Gold Business Partner, Dell Direct Partner, Veeam Silver Pro Partner, OKI Partner, Egenera Partner & ArcServe Reseller. Other Intuity partners include Cisco, Lenovo, Toshiba, Trend Micro, ESET & Symantec. Email sales@intuity.ie for a quotation today!